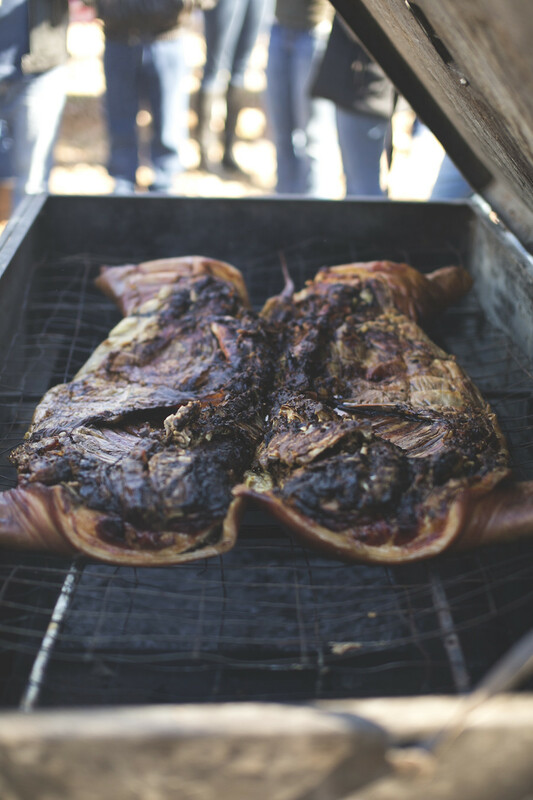 We are currently offering whole roasting hogs! Whole hog, head included. taking custom orders at this time. Hog doesn't come split, you must split yourself.